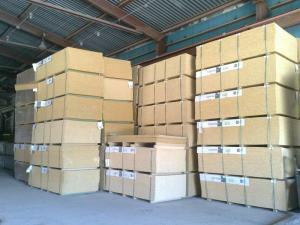 Out client sells by auction a particle board plant with capacity around 200.000 m3/year. 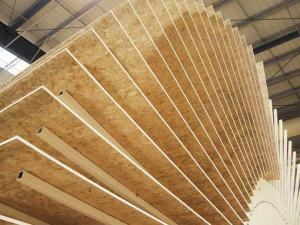 The plant has all the necessary infrastructure and enough reserve for production expansion. The industrial land plot located in the east of Moscow designated is subject for food production with area around 11Ga and all the necessary infrastructure (gas, electricity, water, sewage). 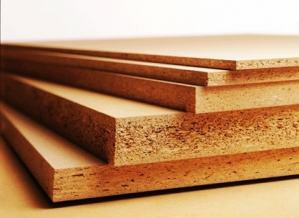 Our client, a large furniture manufacturer, put up a particle board plant for sale, wishing to concentrate on a primary activity, thus further to reduce the production capacities. 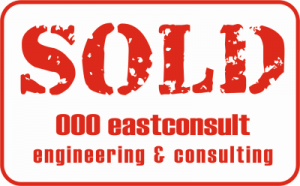 2,4 ha industrial land plot in the Moscow region (Egorievsk) for sale. All communications and new railway connection included. Structure of the deal: Sell of a company holding the property and all rights on infrastructure, this ensures shortest time for setting up a new plant. Woodworking integrated plant for production of PB and Laminated PB having capacity 200 000 m3 per year with all necessary infrastructure and raw materials supply for sale. Location: European part of Russia. 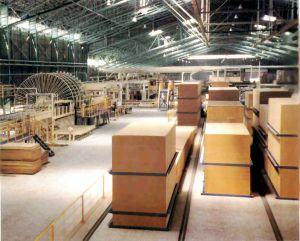 The Particle Board production plant with a perspective of assortment and productivity expansion for sale. Location: European part of Russia.